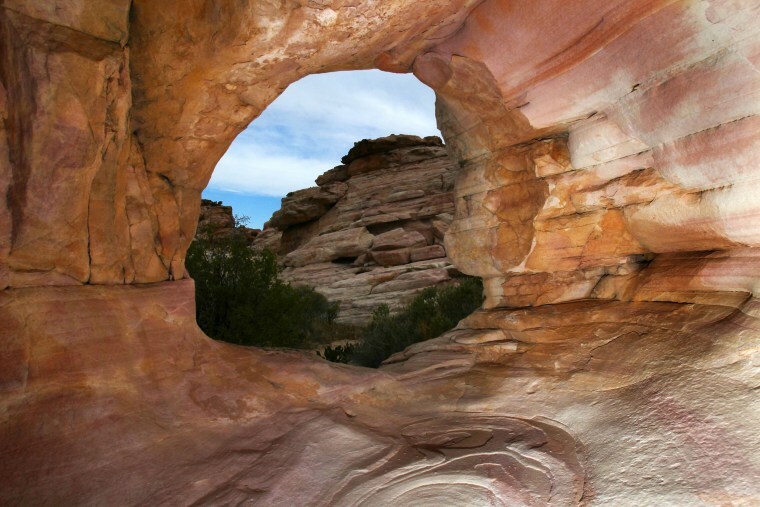 WASHINGTON — Interior Secretary Ryan Zinke is recommending that six of 27 national monuments under review by the Trump administration be reduced in size, with changes to several others proposed. A leaked memo from Zinke to President Donald Trump recommends that two Utah monuments — Bears Ears and Grand Staircase Escalante — be reduced, along with Nevada's Gold Butte and Oregon's Cascade-Siskiyou. Two marine monuments in the Pacific Ocean also would be reduced according to Zinke's memo, which has not been officially released. The Associated Press obtained a copy of the memo, which was first reported by The Wall Street Journal. Trump ordered the review this year after complaining about improper "land grabs" by former presidents, including Barack Obama. National monument designations add protections for lands revered for their natural beauty and historical significance with the goal of preserving them for future generations. The restrictions aren't as stringent as those for national parks, but some policies include limits on mining, timber cutting and recreational activities such as riding off-road vehicles. No president has tried to eliminate a monument, but some have trimmed and redrawn boundaries 18 times, according to the National Park Service. The recommendations cap an unprecedented four-month review based on Trump's claim that the century-old Antiquities Act had been misused by past presidents to create oversize monuments that hinder energy development, grazing and other uses. Zinke had previously announced that no changes would be made at six national monuments — in Montana, Colorado, Idaho, California, Arizona and Washington.